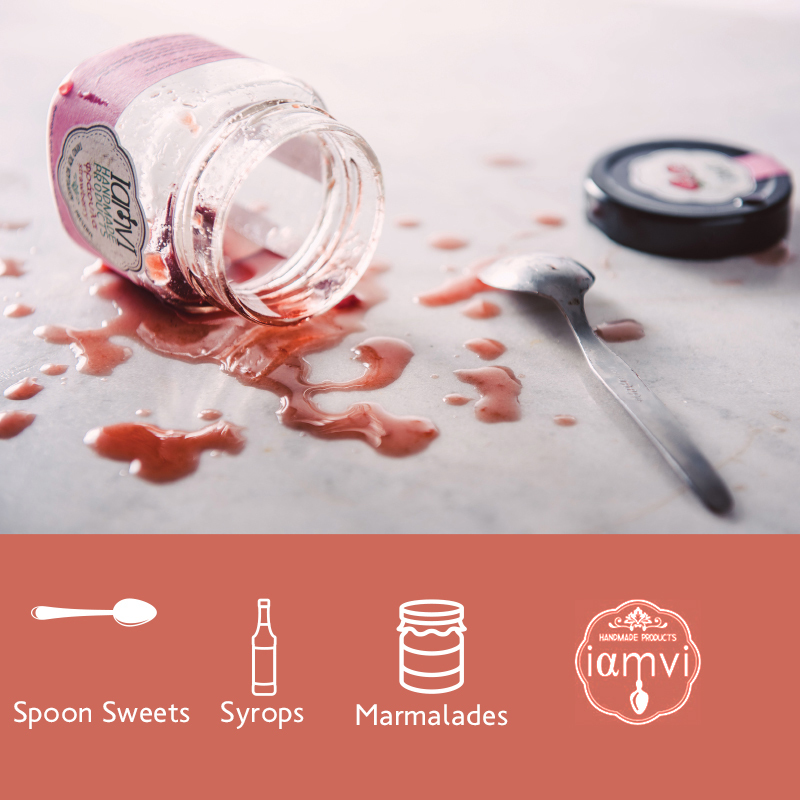 We are a family-run business and we produce handmade spoon sweets, drawing our inspiration for making them , from traditional recipes that we have kept unchanged for three generations. We started our operations at the beginning of 2015 in Patras and we rely on the agricultural goods that the wider area generously offers us, because it provides natural wealth of exceptional variety and quality. We only use exquisite pure ingredients, placing great emphasis on careful selection and sorting of fruit to achieve a delicious flavor. Our products are available in limited quantities because we operate on the basis of the seasonality of each fruit. This procedure ensures the high quality you enjoy in our products.